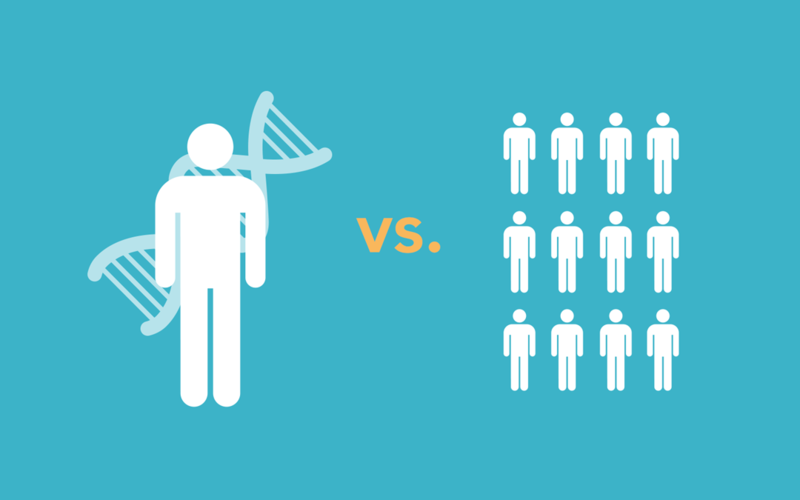 What’s the Correlation between Predictive Analytics and Precision Medicine? Factual and accurate predictive analytics for the health care industry is beginning to mature. It’s now possible to effectively model diseases and predict their risks, based on patients’ unique lifestyles, and clinical, environmental and genetic health care data. While most health care firms have depended on EHRs for storage and processing of medical records, the data remains anchored in the past where predicting risks and providing value-based health care is difficult. In fact, EHRs can only provide you with information about what happened as opposed to what is happening right now or what will happen in the future. Today, regression models, Monte Carlo simulations, and other methods — also called predictive analytics — have been incorporated into big data to accelerate the generation of health care insights providing opportunities with unprecedented precision. Predictive analytics is fueling the transformation from a procedure orientation to outcomes-based health care. Predictive tools are helping health care providers — both clinicians and hospitals — assess patients’ risk of contracting a horde of diseases and conditions with the aim of enabling the shift from fee-for-service health care. One such area is precision medicine. In a nutshell, the crux of precision medicine is to integrate research with clinical practice and cumulative knowledge which can empower doctors to create individualized health care for each patient. Advances in DNA sequencing technology has led to the discovery of more diseases and enabled the development of treatments that are tailored to specific patient characteristics. So, where does predictive analytics come in? How do we get data from an individualized EHR so that we can personalize to intervene preventatively based on predictive probabilities? This is where the rubber meets the road regarding correlations between precision medicine and predictive analytics. While it’s true that individualized DNA sequencing and health data analysis can be utilized to provide insights for the discovery of diseases and better treatments, getting such data from masses of disorganized and fuzzy data is still a challenge. If extrapolation of big data is based on correct initial conditions, then higher-resolution conditions can provide higher-quality output that is reliable for sound decision making. Therefore, big data and predictive analytics enables precision medicine. But the context of the data being used is certainly a determinant for effective prediction in precision medicine. In other words, to provide advanced notice, you’ll need the health data upon which to compute the health care insights. You’ll not only need improved levels of precision regarding genomics but also the right data.